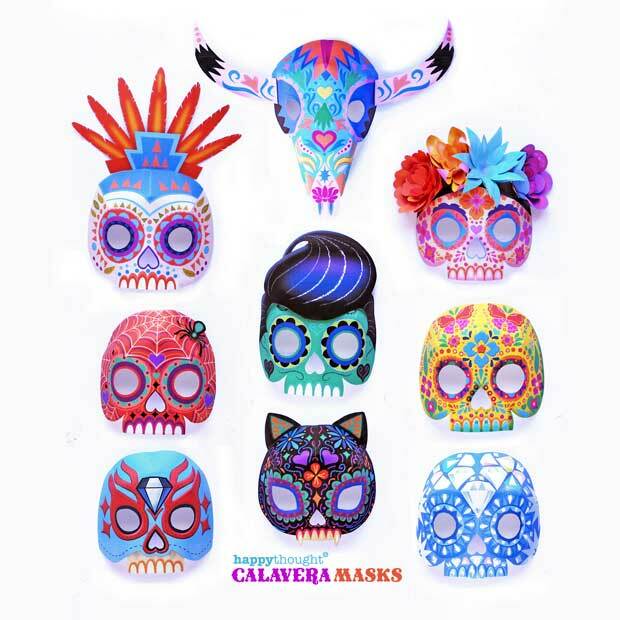 Calavera sugar skull print: El Dia de los Muertos o Day of the Dead. 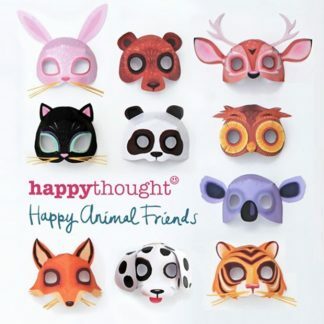 Professionally printed with vibrant Giclee inks, it’s guaranteed to make a real impact! 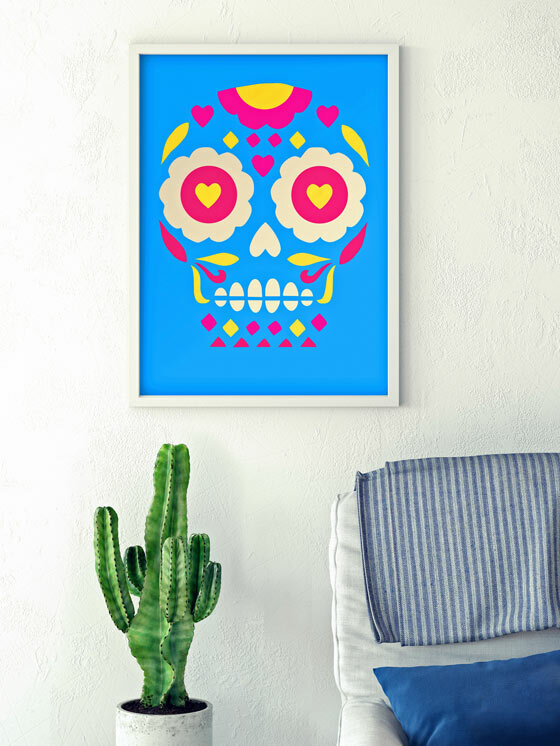 Day of the Dead 16×20″ Calavera print: Gallery quality sugar skull Giclée print, in vibrant blue, magenta and yellow. 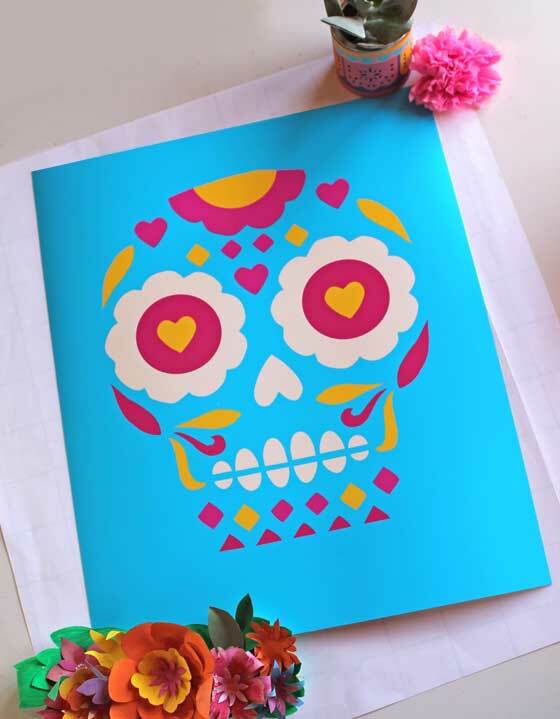 This popular Calavera skull print is colorful and iconic and will make a real impact on your wall all year round! Perfect in a living room, studio or bedroom at home, the image also will look great in a bar or restaurant. 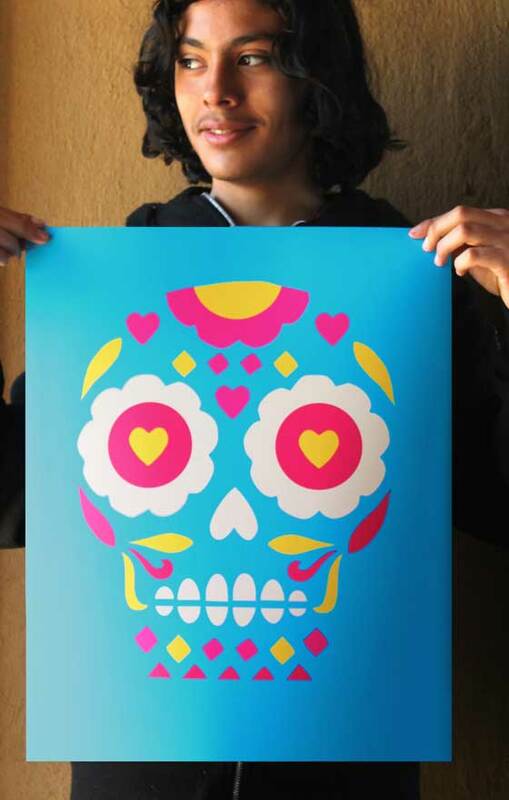 We’ve always fascinated by the iconic imagery of El Dia de los Muertos and we love the graphic boldness of this print. It makes a real impact in our living room and is always being admired by our family and friends! • Giclée fine art print is printed by expert printers on to fine art paper. 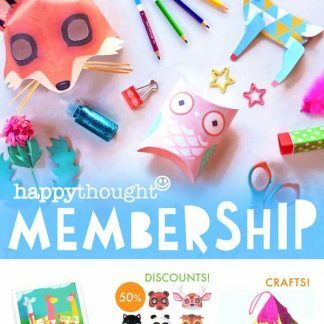 • Choose an unframed print to frame as you choose,. This is a archival Giclée print which is absolutely the best quality professional print you can find, printed on fine art finish 300gsm archival paper. The pigment based inks used are guaranteed lightfast in normal conditions for in excess of 200 years. Materials: Giclée 320gsm Elegance Velvet Fine Art Paper. 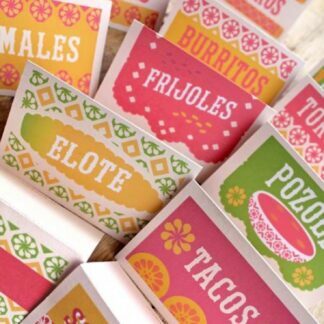 • United States, Canada and Mexico – UPS ground shipping – $9.95 USD – Delivery time: 7 working days. • Europe: Standard Mail Tracked – $19.95 – Delivery time: 12 working days. • Asia: Standard Mail Tracked – $19.95 – Delivery time: 12 working days. • Rest of the world: Standard Mail Tracked – $19.95 – Delivery time: 14 working days. Transit days do not include weekends and UPS holidays. Please remember that this item is for an unframed Day of the Dead calavera print only. 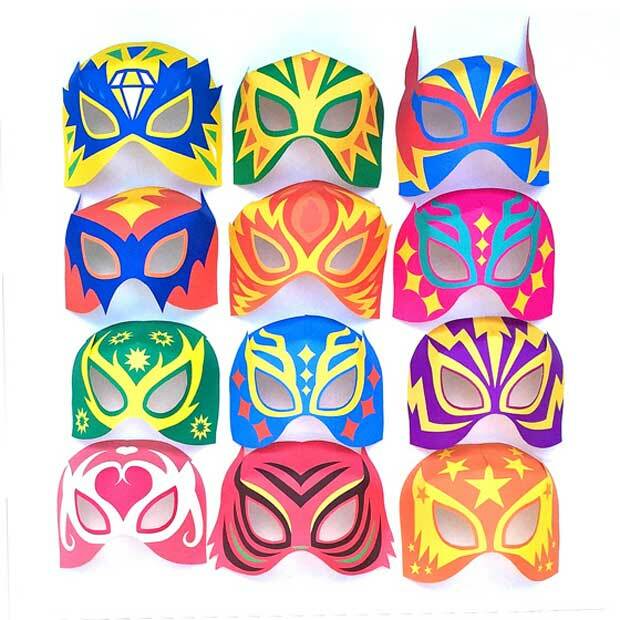 In Mexico the Day of the Dead, or El Dia de los Muertos, is not a sad or morbid occasion – more a festive celebration of those no longer with us. 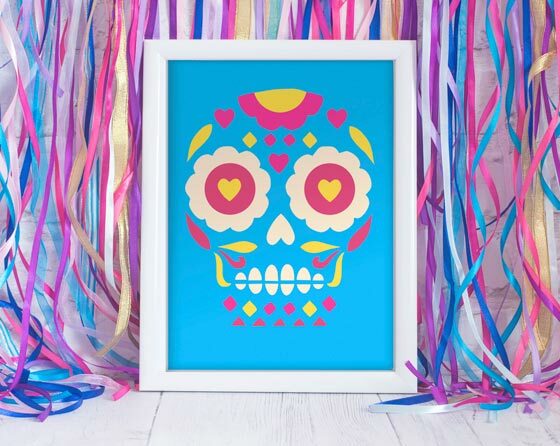 Fascinated with the vibrant culture and imagery of the Day of the Dead, we created this print as a celebration of the cheeky calavera – a central figure in the festivities. 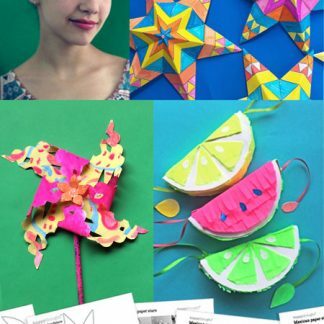 Download 23 colorful printables and decorations for a fantastic Day of the Dead celebration. 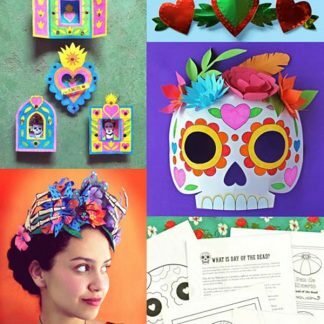 This crafty pack features 18 Day of the Dead worksheets in English and Spanish, plus 4 Day of the Dead papercraft activities for coloring and crafting.